Berlin is classified as one of the trendiest cities in the world and is full of incredible things to do. 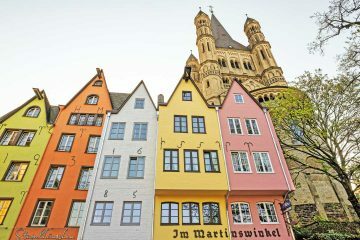 Especially for young people, this German capital city is one of the best places to live or to visit for an extended vacation. Vibrant nightlife combined with countless activities, cafes, markets and reasonable prices compared to other European capital cities make it a popular hotspot. 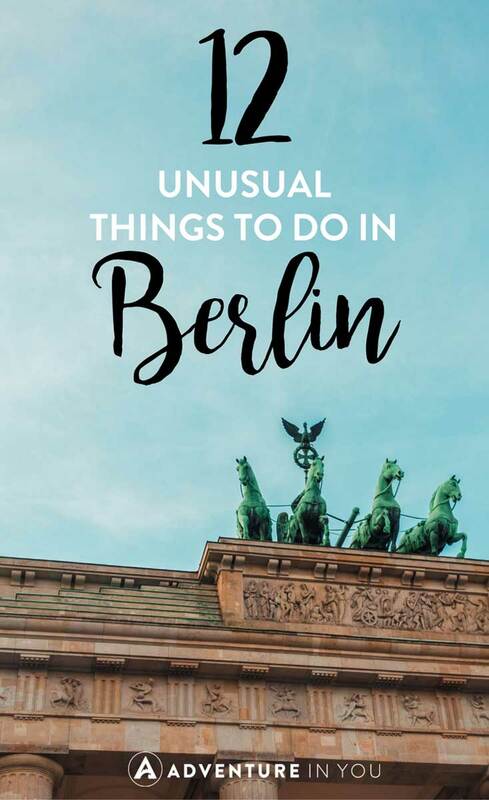 Sites like the Holocaust Memorial, Brandenburger Tor, Reichstag building or the East Side Gallery are most likely going to be on your to-do-list anyways, but apart from those, there are many more things to do in Berlin apart from the usual tourist attractions. Here are 12 things you in Berlin that you shouldn’t miss out on. This might sound a bit boring to start off with, but it really isn’t. Berlin is probably THE city where recent history is most visible. If you don’t understand what the city went through in the past 80 years, you won’t be able to understand why it is how it is. World War II and especially the Cold War definitely left a lot of traces. Even though a lot has been done to modernize Berlin over the years, you will still see elements of post-war and soviet remnants around every other corner. The generally open and liberal attitude prevailing in the city is still a very special one. The art scene and alternative scene is huge and not comparable to many other cities. After all, it’s not your typical glitzy capital city, and that’s the greatest thing about Berlin. 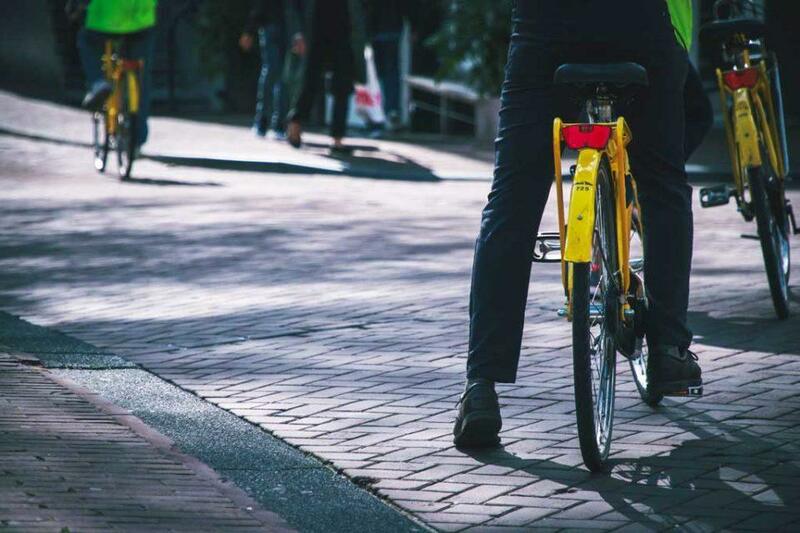 Walking tours, bus tours, bicycle tours, quad tours, Segway tours, motorbike tours, go-kart tours, boating tours… There’s a stunning variety of options. You can even go on Trabant tour, driving around in a car predominantly used in former East Germany. Definitely have a look into tours which focus on certain topics, like for example the wall, the underground bunkers, or things like street art, according to your preference. For more information on basic prices in Berlin, you can check out our Germany Travel Guide. 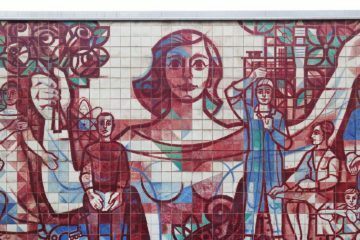 A tour company called Berliner Unterwelten offers a variety of super interesting guided tours around various underground structures below the city. From bunkers to unused train stations and much more, there are a lot of interesting places to be discovered. Definitely, go on at least one of their tours. Berlin is still home to an impressive amount of abandoned buildings or structures. Most of them are located in former East Berlin, but there are some in the West as well. Whether it’s an old public swimming pool, a hospital, an amusement park, military institutions or whatnot, you’re guaranteed to have a good time exploring some of these sites. 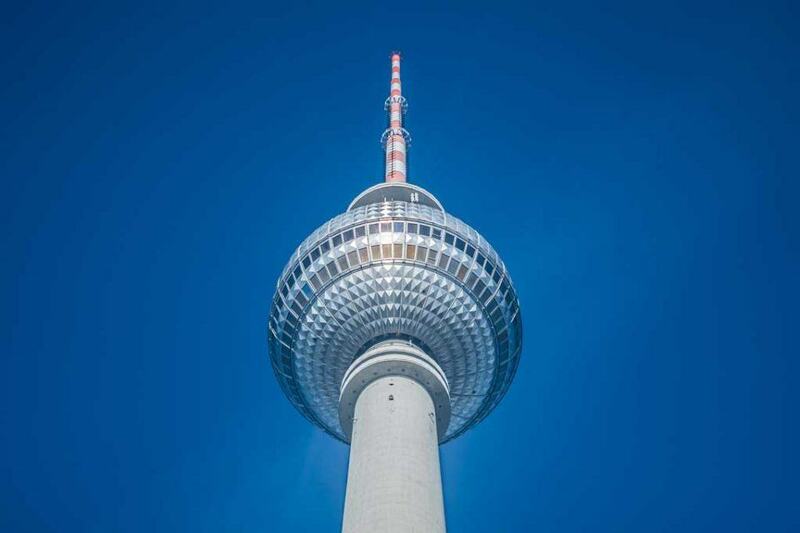 If you’re looking for an adrenaline-filled activity to do in Barlin, just opposite the TV Tower, you’ll find the hotel Park Inn Alexanderplatz, itself quite a high building with a prestigious history in East Germany. If you’re on a budget, just go to its roof terrace for a few Euros and enjoy the view from there instead of the tower. The more exciting option, however, is to jump down from the building! It’s not an actual bungee jump, it’s called base flying and you’re essentially dropping down on a rope, which then gently lowers you down onto the floor. Starting at under 50 Euros, it’s fairly affordable for what it is. An abandoned site of its own is Tempelhof Airport. 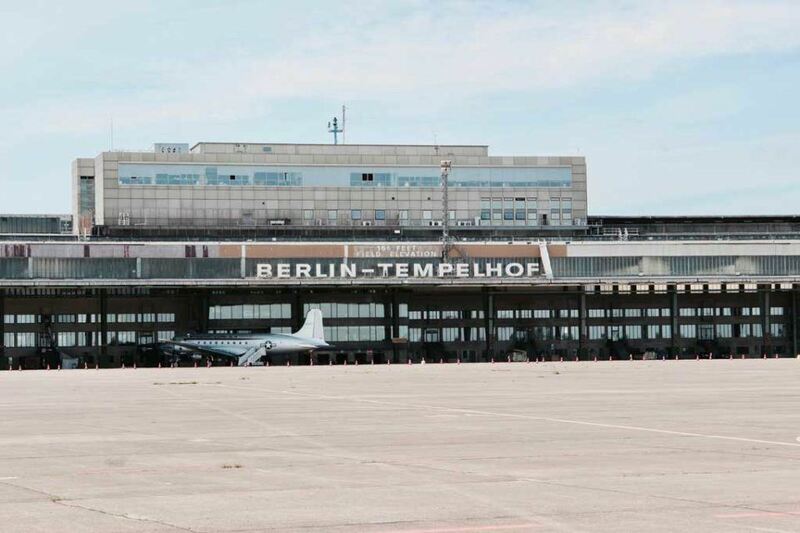 Once the main airport of Berlin, it served as the secondary airport of West Berlin during most of the cold war. It became kind of obsolete after the German reunification and was eventually forced to close down in 2008. Even though it would be a prime location for new developments, the site has remained largely undeveloped. That means, most of it is now a park of gigantic dimensions. You can walk or cycle along the runway, have a barbeque on it, or attend one of the events held on the former airfield. It was actually the busiest airport in Europe some 90 years ago and when the Nazi regime built its new terminal, which is still in place today, it was the largest building in the entire world. Even if you’re not into museums, at least one of these should absolutely make it onto your list. The Stasi Museum demonstrates the underhand methods used by the state security service of former East Germany. The DDR Museum focuses on what everyday life was like in the East, and the Gedenkstätte Berliner Mauer is the only place where the former wall and death strip still exists in its full width. It serves as a memorial site for the German partition and the people who had to die because of it. Editor’s Note: Heading to Europe? Check out our Europe Packing List for more tips on what to bring. After a few hours of sightseeing and exploring, you’re going to get hungry. 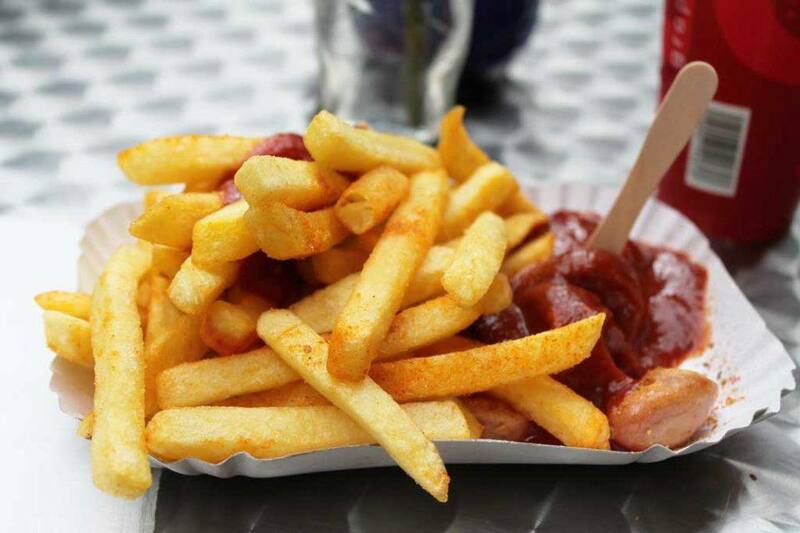 One of the best things to do in Berlin is to have a Currywurst (curry sausage). It may sound like a strange combination, but it is seriously delicious and can be had at every other street corner for a few Euros. The same goes for Döner (kebap): While it is said to be of Turkish origin, it is definitely a huge part of Berlin, as are the Turkish people. The multicultural influences have recently added another great thing to the city. Food or street markets of all forms and sizes offer a huge variety of affordable international cuisine! Where do you go when you’re done with clubbing and it’s midday already? How about one of the many beach bars (‘Strandbar’) that Berlin has to offer! Right, the city isn’t actually by the beach, but a number of rivers and lakes provide enough space. You might not be able to go for an actual swim though. Pampa, YAAM, Sage, and Captains are among the most conveniently located beach bars, in parts literally on the former ‘death strip’ of the wall. If any place is known for an incredible and liberal underground music scene, it’s Berlin. This has its origin in 1990: After the wall came down, virtually all of East Berlin was a legal grey area. There were hardly any functioning government institutions monitoring things like parties, drugs, or ownership of the thousands of empty buildings. Heaven on earth for the young people of East and West alike, this quickly lead to a massive nightlife scene that the world hadn’t seen before. It went hand in hand with the uprise of electronic music – an ideal combination for old bunkers, power plants or cellars to be re-used. Nowhere did East and West reunite as quickly as here, where everybody was equal and the new music and lifestyle was the central, driving element behind everything. Summer 1990 wasn’t called the summer of freedom for anything – anything was now possible! Last but not least, if you are looking for something fancier, try out the TV Tower. Originally built by the Soviets in East Berlin to demonstrate the power of their empire, it still dominates the skyline of Berlin and still is the highest building in Germany. Just over halfway up, there’s a viewing platform, a revolving restaurant, and a bar. Having breakfast up here actually isn’t much more expensive than having breakfast somewhere else plus paying for the viewing deck – so you might as well treat yourself! Historical ruins and architecture, modern wonders and graffiti-decked surfaces, fabulous parties and intense nightlife… the list goes on an on. Start planning your trip to the land of many contrasts with our top recommendations on where to stay in Berlin. EastSeven Berlin Hostel – This hostel is located in the nice neighborhood of Prenzlauer Berg. It’s also close to a subway station and some of Berlin’s popular buildings, pretty convenient if you plan to do a lot of exploring. The hostel has really cozy and quiet rooms, but you can also mingle with the other guests at the terrace, barbecue area, or at the onsite bar. There’s an all-you-can-eat breakfast with great coffee for 3 euros, so you won’t worry about getting your much-needed fuel to start the day ahead. The Circus Hostel – Located in the center of Berlin, this hostel is quite popular to backpackers and millennial travelers alike. The interiors are cool and trendy, there are rental iPads and laptops for you to avail if you need to get some work done in the lounge area, and is super close to the Rosenthalerplatz U-Bahn (subway) station. Take a selfie with the weird David Hasselhoff memorial/shrine installation to remember your stay by. Flower’s Boardinghouse Mitte – The property is located in the hip area of Berlin, and is close to all public transport links. From the hotel, you can walk to Alexanderplatz and Hackescher Market, where there’s a lot of bars, cafes, and cool shops to find and visit. Inside, the property is spacious, with a kitchen fitted with the basic appliances, private bathroom, and a terrace to take in the outside views. ApartHotel Residenz am Deutschen Theater- This 3-star apartment hotel has modern-styled units, free WiFi access, and a delicious breakfast buffet service which you can request to be delivered to you for free. There are several public transportation services nearby. The Deutsches Theater, Friedrichstraße shopping street and Friedrichstadtpalast Theatre, and other famous Berlin sights are all walking distance. Gorki Apartments – The apartment units at this property are quite gorgeous and homey, you might not want to leave. Located in the Mitte district, it’s close to the Rosenthalerplatz U-Bahn (subway) station and surrounded by cafes, restaurants, and green parks. Do request for a unit that has a dining area and a terrace for that impromptu dinner or party. Orania.Berlin – Located in the Friedrichshain-Kreuzberg neighborhood, this five-star property offers contemporary designed rooms with wood accents, comfy furniture, rich fabrics, and city views. You can dine on the best of German and international cuisine at the onsite restaurant or enjoy a nightcap at the piano bar. Their breakfast buffet has vegetarian and gluten-free options for sensitive guests. It’s also conveniently close to several subway stations too. Emma Lomas & Yannick Westphal are the British and German couple behind the travel blog, Luxurybackpacking. Having travelled to over 43 countries before they reached 21, they are now full-time bloggers and social media influencers. Follow their journey as they teach others how to travel in luxury for less!